We collaborate with forward-thinking brands, institutions, and creative agencies to create great branding, websites, apps, data visualization, editorial design, packaging, motion graphics, exhibitions, and site-specific interactive installations in the U.S. and abroad. Since 2008, we continue to transform ideas and visions into communication tools that often create a sense of buzz in the competitive marketplace. Our involvement helps companies and institutions evaluate, adapt, and grow by appealing to various consumers and cultures, both online and offline. We believe good design is engaging, relevant, and timeless. This is achievable through mutual collaboration, experimentation, good typography, user-friendliness, and attention to details. 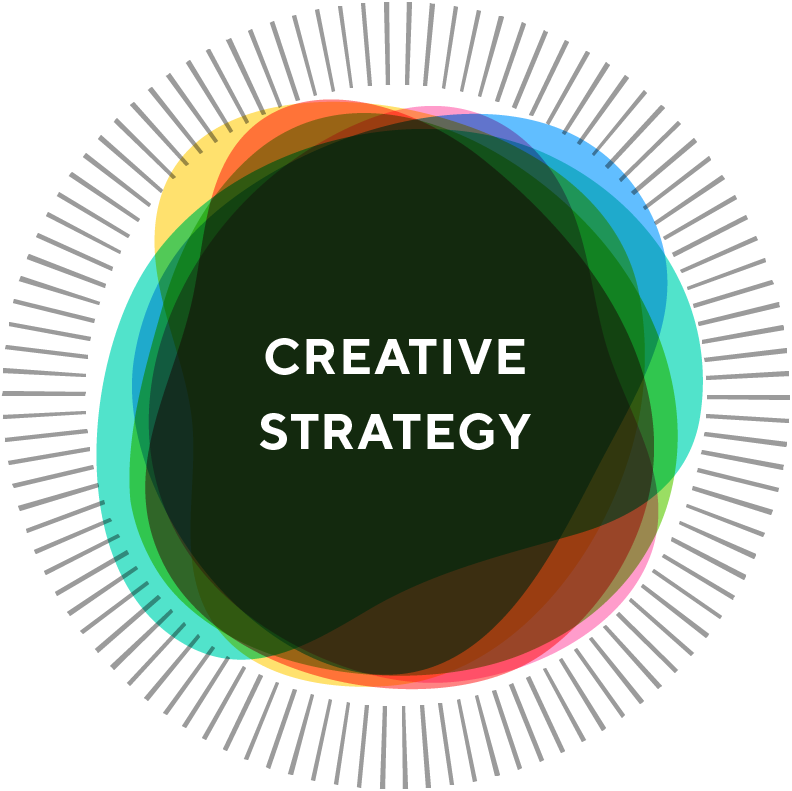 We place creative strategy at the heart of our process. Working with KUDOS was pure joy. They listen, ask questions, dig deep and find the best solution and they make it all happen with smiles and great attention to all the little details. In addition to wonderful team spirit, their work is smart, elegant and refreshing. KUDOS is great to collaborate with — they articulate ideas clearly and efficiently to find the right solution. Even while the serious work is getting done, there’s always a sense of good nature and good humor. KUDOS has worked on countless projects for us. Their ability to turn complex data and information into something visually appealing and compelling has been invaluable to us. I’ve worked with KUDOS on a number of projects over the last 9 years. What they bring to the table is that rare mix of technical and creative excellence that sets their projects apart. They can almost always enhance the final product to exceed expectations, and they hold themselves to the highest design standards. In addition to their design and programming chops, the team at KUDOS is extremely responsive, professional, and open to feedback from clients. KUDOS is an excellent partner for several seasons: they are great at listening to our needs and coming up with ideas and solutions, on time, on budget, and they respond quickly. 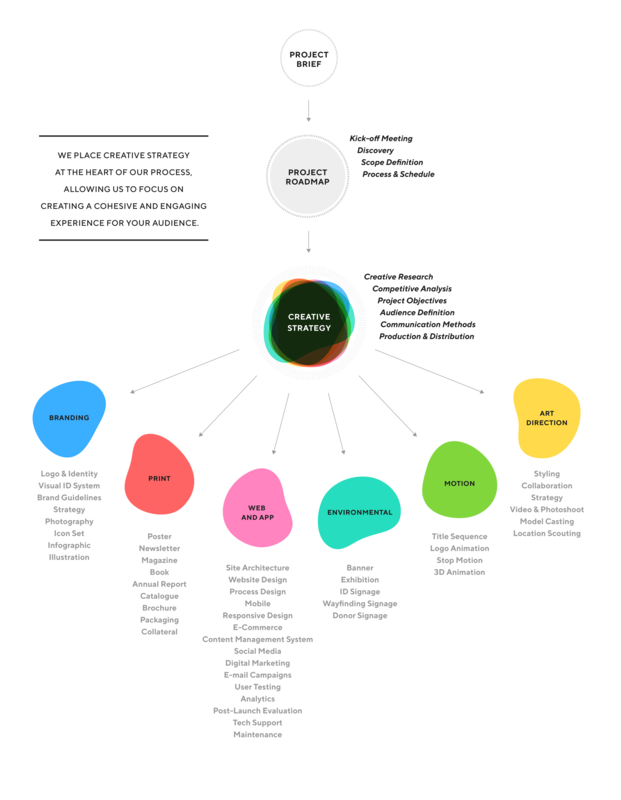 Our partners are practicing designers who also serve as the primary contact for every client. Kiki Katahira is a designer, mother, and lover of all things simple and fresh. Kiki was previously a designer at 2×4 in New York, where she managed projects for art, architecture, fashion and cultural clients worldwide. Prior to 2×4, she worked with Stefan Sagmeister and Harry N. Abrams. Kiki holds an MFA in Design from the School of Visual Arts in New York and a BFA in Visual Design from Osaka University of Art in Japan. She was featured in HOW magazine’s “Five Fresh Designers to Watch” and was mentioned in high regards in Print Magazine’s Regional Design Annual. She came in first place in the Adobe Design Achievement Award. 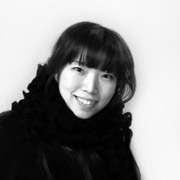 Kiki’s work has received design awards from the Art Directors Club, the Tokyo Type Directors Club, the New York Type Directors Club and Communication Arts. Calvin Hadiardja studied graphic design at TAFE Enmore and Sydney Graphics College in 2004. 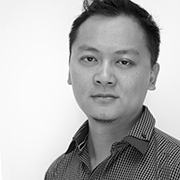 Calvin has worked in several design firms in Sydney during his two-year study. In Jakarta, Calvin leads a design team that specializes in providing creative solutions for corporate communications, environmental graphics, promotion design, and editorial design. Calvin is one of ten finalists for the International Young Creative Entrepreneur (IYCE Indonesia) sponsored by the British Council in 2009. Andy Kurniawan, graduated from Enmore Design Centre, Sydney, in 2002. 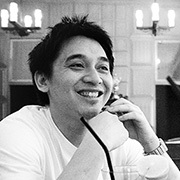 Prior to founding Studio Kudos JKT, he has been practicing graphic design with partner Calvin Hao for seven years in Jakarta. Andy provides creative solutions and manage client communications in Bandung and Jakarta, including some of the most recognized resorts, restaurants, and clubs. 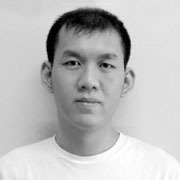 Andy’s work have won several local design competitions such as the TELKOMSEL Calendar Design Competition in 2004 and 2008, Ericsson Calendar Design Competition in 2004 and 2008, BAKRIE Telecom Internal Magazine Design Compettion in 2008, and Indosat Calendar Design Competition in 2008. Mellisa Hugo manages all aspects of communication, design and production supervison for print- based projects. She holds an BFA in Visual Communications Design from Raffles Lassalle Design Institute—a program license from Northumbria University, Newcastle, UK. 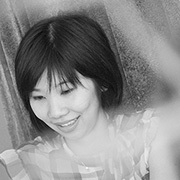 Prior to joining Studio Kudos, Melissa was a junior designer at Antidote+ creative agency, Singapore, for two years. Her work has won the ABDA Calendar Design Competiton 2009, the D&AD Student Award 2008, CROW BAR AWARD Singapore 2008, and was recognized as the Finalist in MAYBANK Credit Card Design Competition 2006. 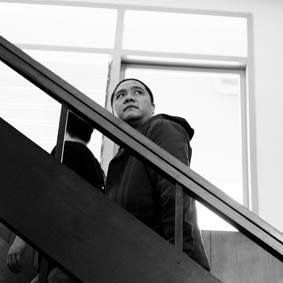 Oky Kusprianto and his team (APTA) is a boutique architecture and interior design studio in Bandung, Indonesia. Since 2009, APTA have collaborated with KUDOS on various projects to achieve a seamless mish-mash of 2-dimensional graphics manifesting in 3-dimensional environments. The result of our collaborations can be seen in the recent TDC62 Traveling Exhibit in Jakarta, Origin café and the newly unveiled EX-Sport retail stores quickly opening in more than fifty capital cities in Indonesia. APTA believes that ‘good design’ is for everyone, regardless of size, accessibility and budget. In sanskrit, APTA means ‘towards perfection,’ a mantra we aspire to achieve with every collaboration.